The best part about collecting Upper Deck Hockey cards is that there are so many different ways to do it. 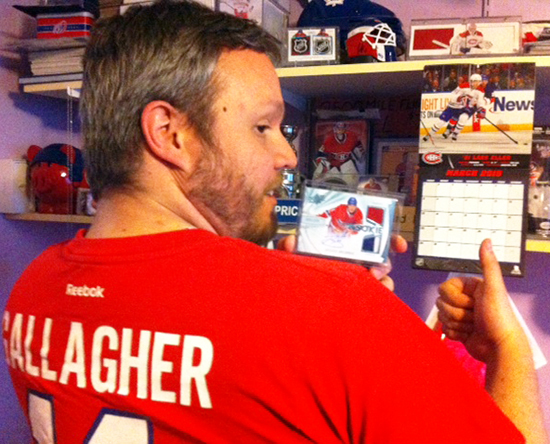 Hockey fans collect sets, teams, players, rookies, autograph cards, memorabilia cards and so much more. Find what makes you happy and enjoy the hobby for the fun experience it provides getting you more involved in the game and the players you cheer for. O-Pee-Chee – The biggest hockey card set of the year, cool retro designs and a low price point per pack! Upper Deck MVP – Provides excellent value with quality cards, great photography, rare parallel cards, autograph cards, memorabilia cards and more! Upper Deck Series One & Two – These two products release at the start and middle of the season and have something for every type of collector. 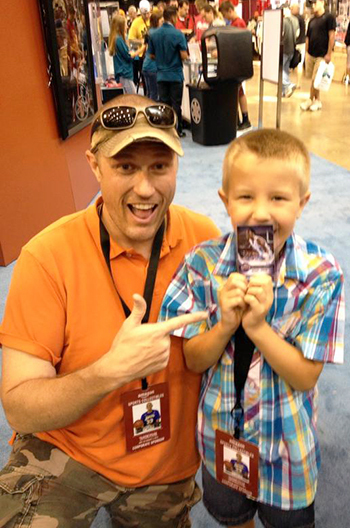 The “Young Guns” rookie cards are some of the most popular cards in the trading card industry. 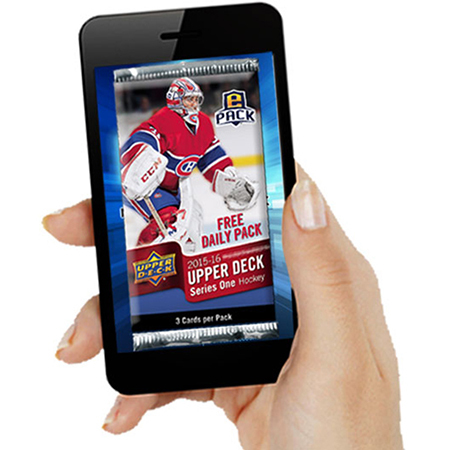 Upper Deck ICE – This is another technolgy based set printed on acetate and plexi-glass stock. 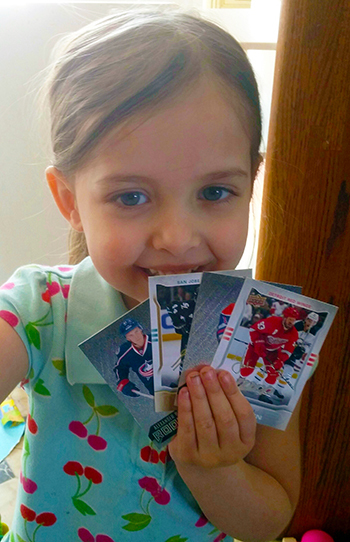 These are not your father’s hockey cards! 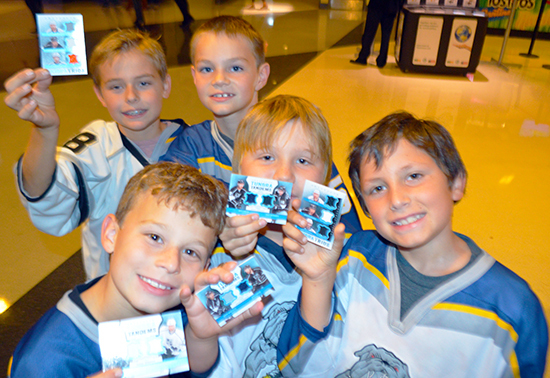 The “Ice Premieres” rookie cards are some of the most valuable and sought after cards of the year. 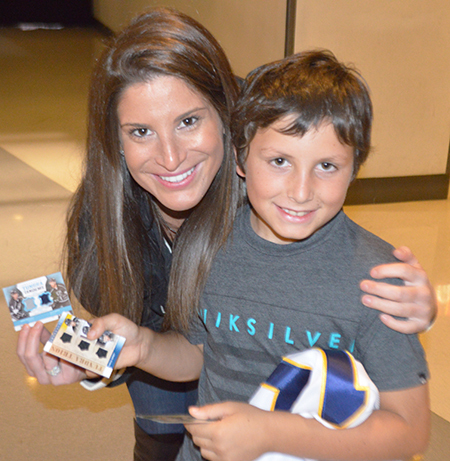 One of the best parts of collecting hockey cards is the lifetime of memories you can make and relationships you can build by enjoying this hobby with others. Collect with your family and your friends while you watch the games together. It will bring you closer to the sport, closer to the athletes and closert to each other. You can find Upper Deck cards (both new and old) from a variety of sources. Upper Deck works to protect our fans by creating a secure network of approved dealers to carry our trading card products and memorabilia. When purchasing new Upper Deck cards from hobby shops, make sure they are an Upper Deck Certified Diamond Dealer. Getting into an authorized shop for Upper Deck is the best way to learn about the hobby as not only do they have a variety of products available, but they have knowledgeable staff that can help you get started. 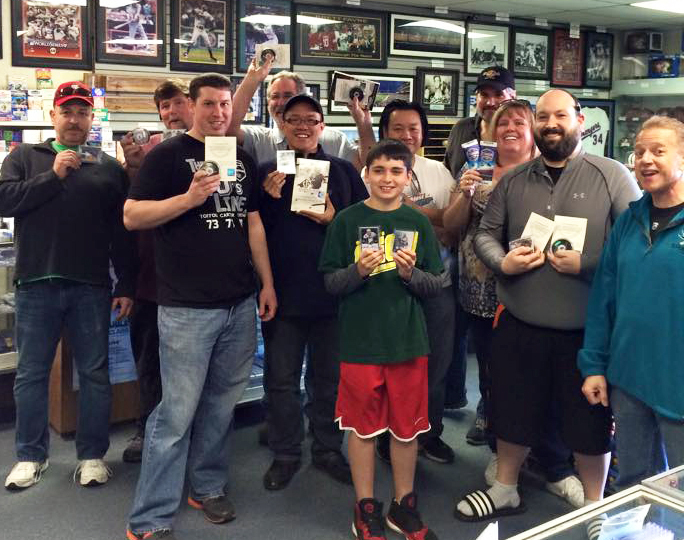 Hobby shops are a great resource to get started in the hobby of collecting cards and they frequently run fun events and giveaways! You can also get new Upper Deck cards from larger retail outlets like Target, Wal-Mart, Toys-R-Us and more. 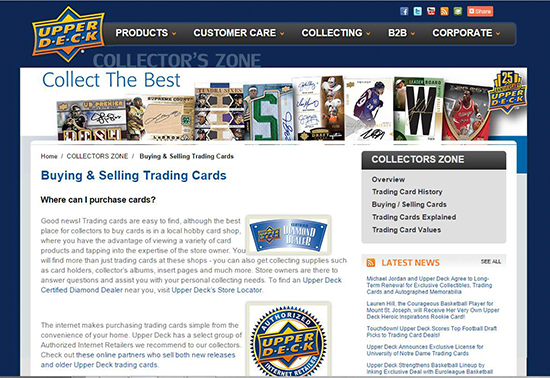 Those who enjoy the ease of shopping online can purchase through Upper Deck’s network of Authorized Internet Retailers or make purchases from Upper Deck’s online store (www.upperdeckstore.com). And if you want to split the costs on opening new products, check out Upper Deck’s network of Authorized Group Breakers who share purchases and open the product together in online chatrooms with streaming video. Purchases made from unauthorized channels do not fall under Upper Deck’s warranty policy. Try to keep your Upper Deck hockey cards in mint condition by protecting them in card holders, binders or boxes. Avoid having them in extreme temperatures and make sure they are stored in a high location to avoid issues of floods or little hands who may not know how to handle them. The better the condition is on your Upper Deck cards, the more collectible and desirable they may be. There are third-party companies that will grade and encapsulate cards for collectors typically on a scale of 1-10, but as long as you keep them in good condition, your cards will likely be desirable for years to come. Be very careful with how you handle your Upper Deck cards as the condition is tied directly to the card’s value. Constantly worrying about what your cards are worth or what you can sell them for takes a lot of the fun out of the hobby. Yes there are plenty of valuable cards that can be found in Upper Deck packs, but that shouldn’t be the main reason you collect. If you are looking to get an idea of what some of your best cards sell for, your best bet may be to check completed online auctions on eBay. At the very least it will give you a feel for what similar cards are selling for currently in the market. Understand however that values fluctuate on cards based on player and team performance in particular. What a card sells for today could be drastically different than what they could sell for in a week, month or year. Collect the players and teams you love! And for more tips on collecting, make sure to visit our Collectors Zone! That guy in the Gallagher shirt seems sketchy.